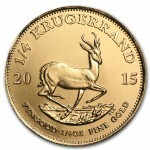 1/4 oz. 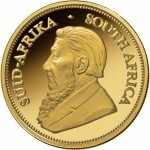 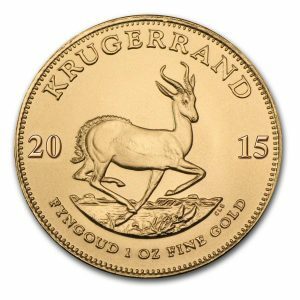 Gold Krugerrands – The South African Krugerrand is the world’s first gold bullion coin and remains one of the most popular gold coin ever minted. 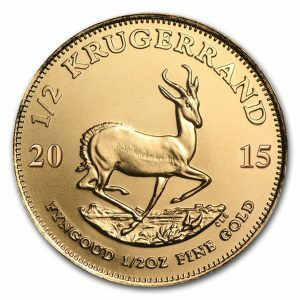 Released in 1967, the Krugerrand is still one of the most widely traded bullion coins in the world and an international symbol of wealth and prestige. 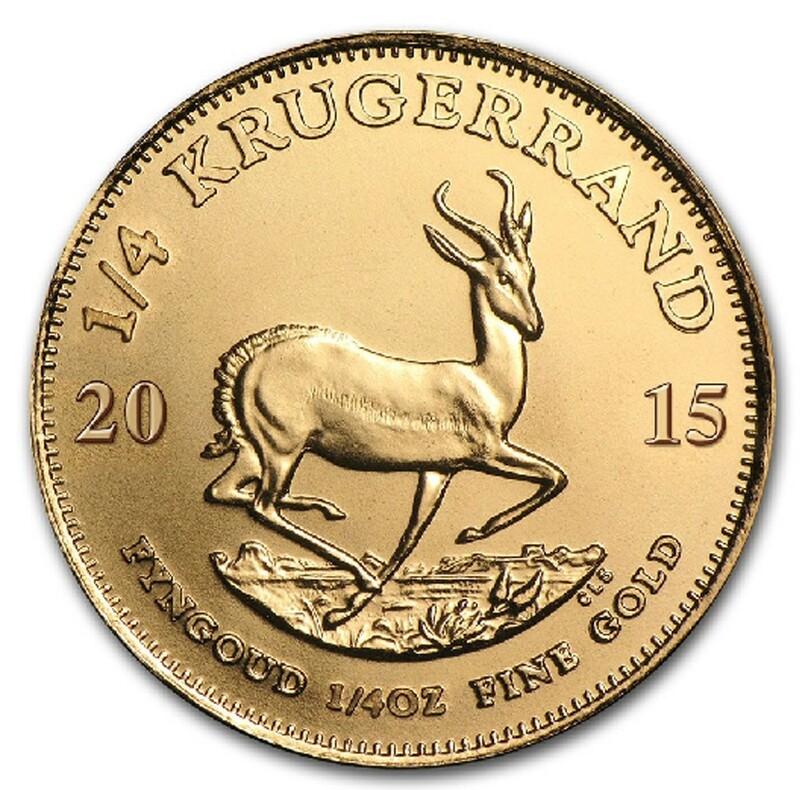 1/4oz Gold Krugerrand – The South African Krugerrand is the world’s first gold bullion coin and remains one of the most popular gold coin ever minted. 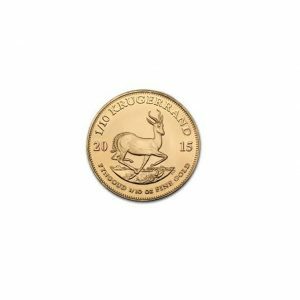 Released in 1967, the Krugerrand is still one of the most widely traded bullion coins in the world and an international symbol of wealth and prestige.